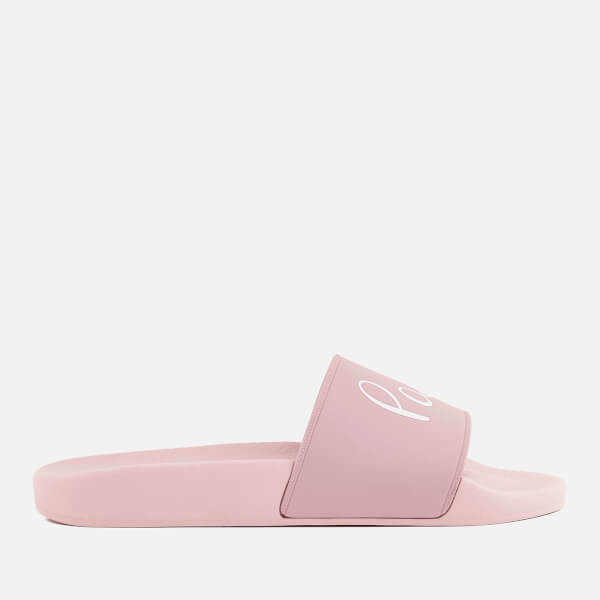 Women’s ‘Rubina’ slide sandals from Paul Smith. Crafted from a lightweight, waterproof material, the pink sliders comprise a slip-on style with a wide band over the toes and a moulded footbed for ultimate comfort. 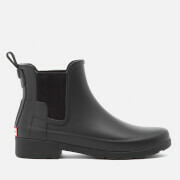 A flat sole offers maximum stability, whilst signature branding completes the design.